Where to buy N-Ethylformamide 99.5% from China top suppliers and manufacturers at best price? 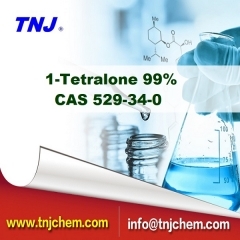 TNJ offers reasonable 99.5% N-Ethylformamidel suppliers price and high quality CAS 627-45-2. 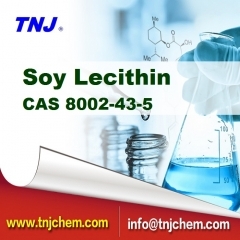 To buy N-Methylformamide99.5% from TNJ Chemical is your best option. Where to buy Potassium sodium tartrate tetrahydrate 99% from China top suppliers and manufacturers at best price? TNJ offers reasonable Potassium sodium tartrate tetrahydrate suppliers price and high quality CAS 6381-59-5. 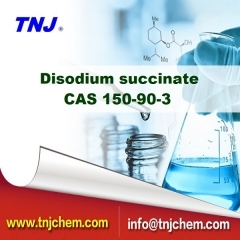 To buy Potassium sodium tartrate tetrahydrate 99% from TNJ Chemical is your best option. Where to buy Isopropyl alcohol 99.5% from China top suppliers and manufacturers at best price? TNJ offers reasonable Isopropyl alcohol suppliers price and high quality CAS 67-63-0. 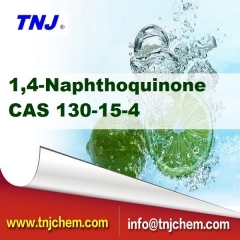 To buy Isopropyl alcohol 99.5% from TNJ Chemical is your best option. Where to buy Potassium hydroxide KOH Flakes 90% from China top suppliers and manufacturers at best price? TNJ offers reasonable Potassium hydroxide suppliers KOH Flakes 90% suppliers price and high quality CAS 1310-58-3. To buy Potassium hydroxide KOH Flakes 90% from TNJ Chemical is your best option. Where to buy 2,5-Di-Tertiary Butyl Hydroquinone DTBHQ from China top suppliers and manufacturers at best price? 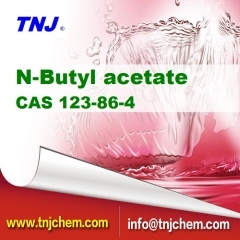 TNJ offers reasonable 2,5-Di-Tertiary Butyl Hydroquinone DTBHQ suppliers price and high quality CAS 88-58-4. To buy 2,5-di-tert-butylhydroquinone (DTBHQ) from TNJ Chemical is your best option.